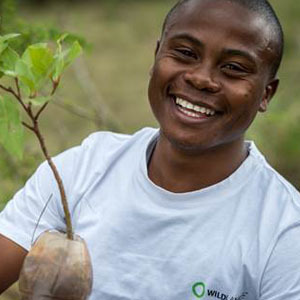 Paarl Media, the print division of Novus Holdings, pledged R100 000 to Wildlands, to support their “Greening your Future” programme, and help grow the local green economy within the Mahogany Ridge community. The team of six helped ensure the Mahogany Ridge riverine ecosystem was kept in an optimal state to prevent flooding and curtail climate change. They were employed in full-time positions dedicated to restoration and conservation, focused on clearing alien vegetation and landscaping the cleared areas by planting suitable indigenous trees. “We believe that it is important to preserve our natural resources that sustain all life on earth for future generations. We all have a part to play in building greener communities and what better way than to do so by partnering with a local organisation that supports job creation,” says Pieter Le Roux, Managing Director of Paarl Media KZN. 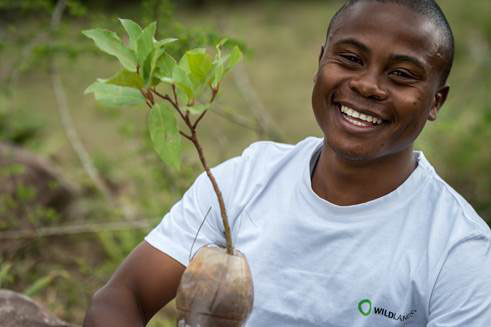 The Wildlands social and environmental programme (Greening your Future) strives to enable sustainable access to the economy by nurturing green jobs. Paarl Media’s financial contribution forms part of a three-year sponsorship which has seen the print operation pledging R100 000 to the programme each year.